All work of the professionals is focused on the results of highest quality. The most stringent quality requirements are being followed starting with the technological solutions and engineering drawings, until ready for installation machine. The quality of raw materials and mechanics is closely examined; and the assembly process of the machine is tested step-by-step. The focus of our activities is to ensure that our manufactured packaging equipment is running smoothly and accurately by fulfilling their assigned functions. 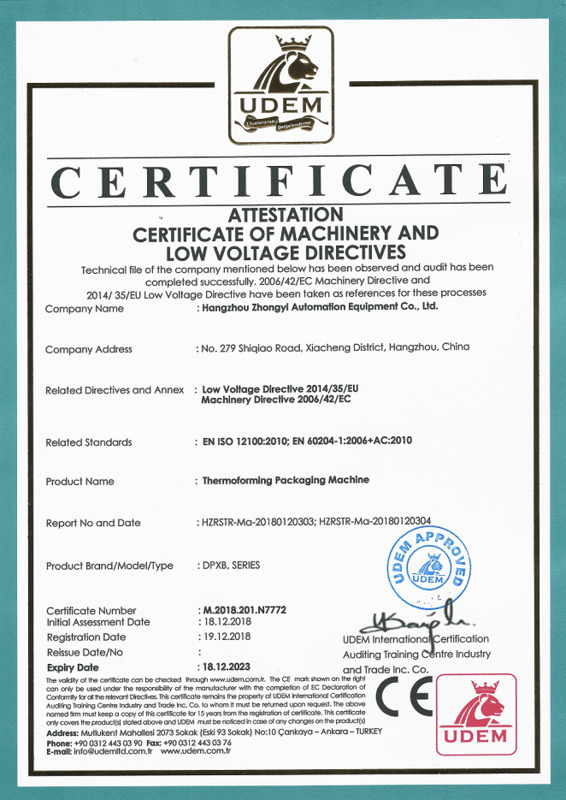 Each machine is manufactured according to the parameters specified by the customer, therefore we do not deviate for a moment of the set criteria. In the production process of packaging machinery and related equipment, we choose the most reliable suppliers, the best materials and the most reliable solutions. We examine every manufactured component and mechanism before it is mounted onto the frame of the machine. 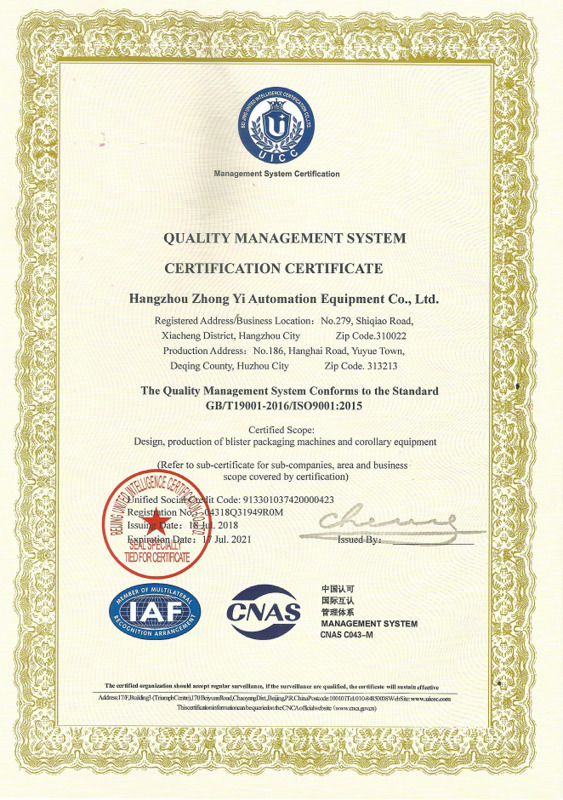 When the machine is ready for delivery to the customer, our specialists perform strictly regulated equipment checking operations, during which all the functions of the machine are being tested.